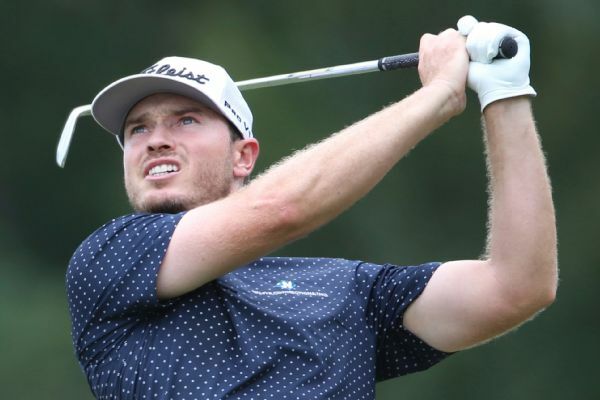 Ten players automatically qualified on Monday for the United States Presidents Cup team, including major champions Dustin Johnson, Brooks Koepka, Jordan Spieth and Justin Thomas. 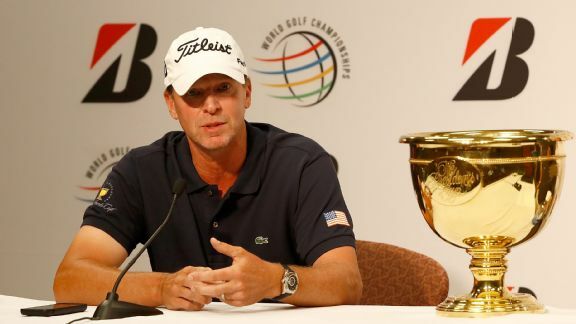 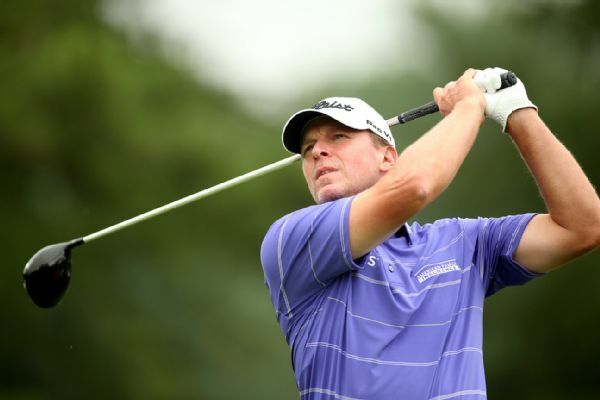 Steve Stricker and Sean O'Hair shot a 15-under 57 in scramble play Friday to take the first-round lead in the QBE Shootout. 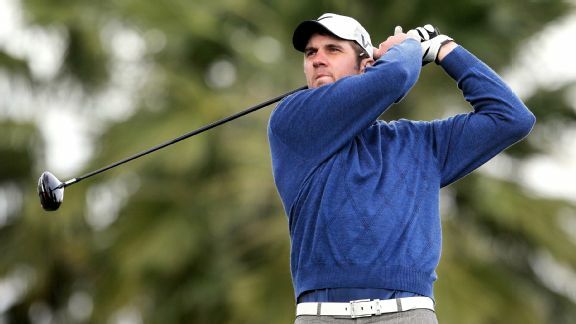 Now that Tony Romo has retired, Derek Anderson appears to hold the mantle of the NFL's best golfer. 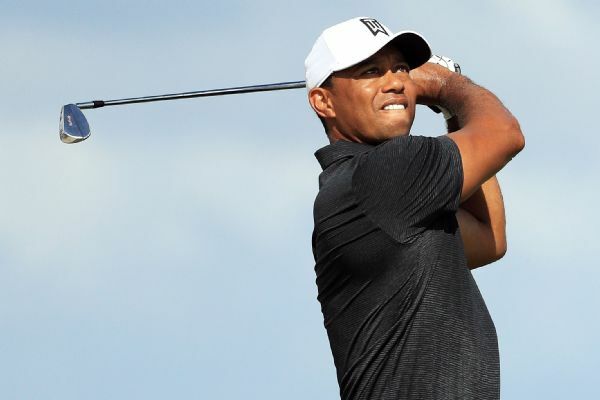 Tiger Woods shot a 3-under-par 69 in the first round of the Hero World Challenge, his first competitive round in 301 days. 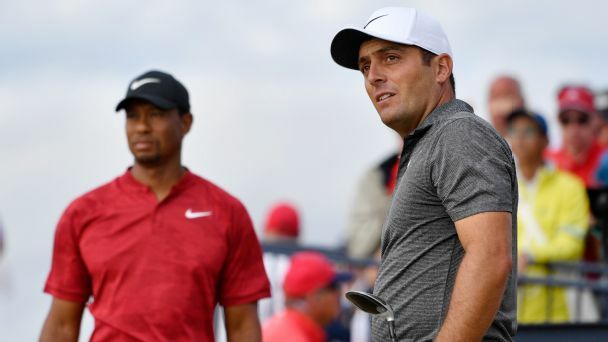 From the return of Tiger roars on Sunday at a major to a Jordan Spieth detour around a forgotten part of the course, The Open's final round had everything, including a nerveless champion. 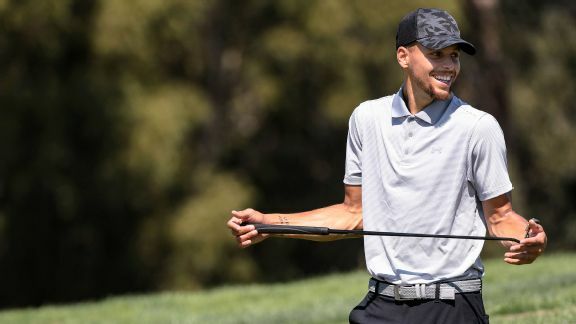 Panthers QB and scratch golfer Derek Anderson appreciates NBA star Stephen Curry's game, but he also knows what he's up against in his pro debut.